Carbon, one of the largest Digital Manufacturing Platform, announced that it has partnered with luxury car manufacturer Lamborghini to digitally manufacture parts at scale. 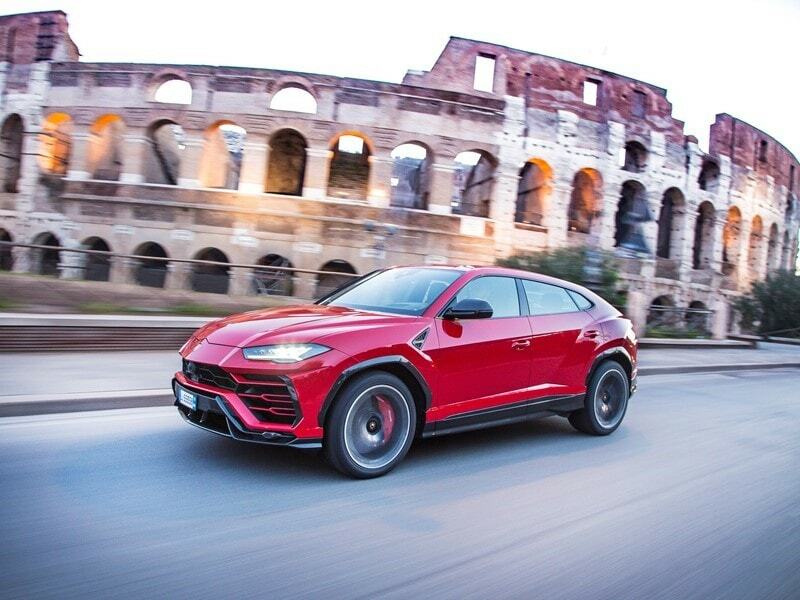 The luxury car manufacturer’s first production parts using Carbon’s technology are used in its Super SUV, the Urus model, which was introduced in the year 2018 and include a new textured fuel cap with Urus label and a clip component for an air duct. Lamborghini, in close collaboration with Volkswagen’s Electronic Research Lab, represented by Nikolai Reimer, Senior Vice President and Executive Director, is leveraging Carbon printers and DLS technology to redesign many of the parts in its vehicle interior, mirror assembly, and accessory components to produce light-weight, durable, end-use parts. 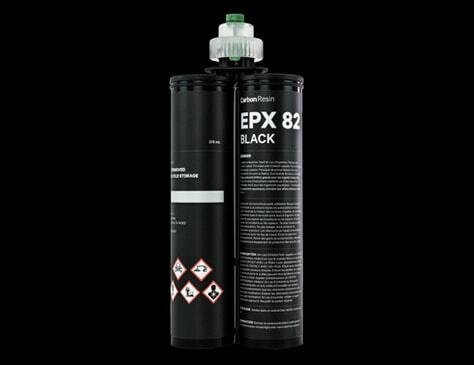 At heart of the manufacturing of the components is Carbon’s durable Epoxy (EPX) 82 material. The EPX 82 material is proven to withstand the high pressures, temperature requirements, as well as impact strength, needed for such applications. Powered by Carbon, Lamborghini can now produce higher quality, lighter-weight parts, at scale and more efficiently. “By partnering with Carbon, we are designing on the means of production, which allows us to produce more durable products smarter, faster, and more efficiently, while also substantially accelerating our time to market. We are looking forward to a sustainable, successful partnership with Carbon,” added Gramse. Providing details of how Carbon has been empowering companies such as Lamborghini through its manufacturing solutions, Dr. Joseph DeSimone, CEO and Co-Founder of Carbon said, “Carbon’s digital manufacturing solution empowers companies like Lamborghini with the freedom to design and build better products on the means of production”. “The automotive industry shows significant promise for using digital fabrication for production at scale, and our partnership with Lamborghini is a perfect example of the kind of innovation you can achieve when you fuse design, manufacturability and engineering all into one,” added Dr. DeSimone. For years now, Carbon is making advances in software, hardware and material science make way for a digital manufacturing revolution. The company’s Digital Light Synthesis® (DLS®) technology. The DLS technology from Carbon uses light and oxygen to rapidly produce products from a pool of resin. This innovative approach uses over-the-air software updates combined with connected, data-centric hardware and innovative materials to enable designers and engineers to produce previously un-makeable products, both economically and at mass scale.